Continuing Sifu Jackson’s progression of tips in sparring, the concept of using chi sao in point sparring is talked about here. 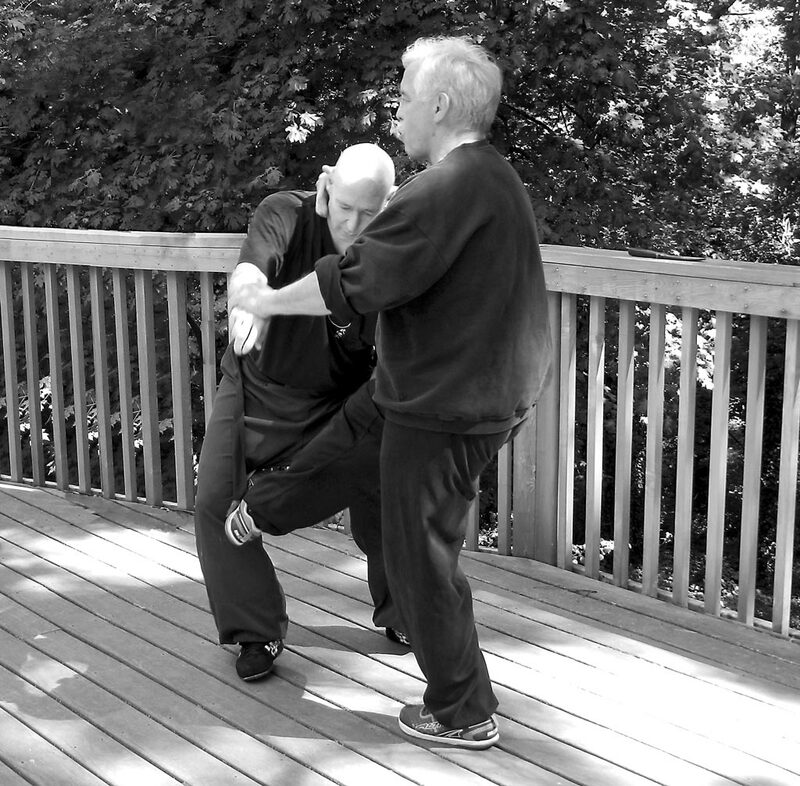 For me, it took a long time to make a connection between these 2 drills – point sparring, and chi sao. They both had their place and purposes in my training, but Sifu showed me how one tool can help the other. Chi sao in driving? Of course. Chi sao in surfing? Absolutely. Chi sao in point sparring? Cool! For other Black Belts, I’d love to hear if you already use chi sao in your sparring.